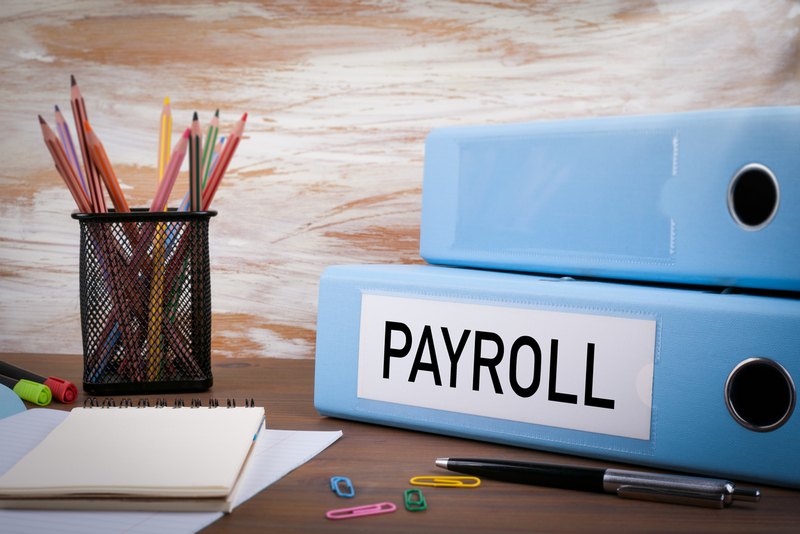 By law, the total minimum contributions you must pay into your staff’s workplace pension schemes increase on 6 April 2019. You do need to be ready for this increase, to make sure you are paying the correct amounts into your staff’s schemes. From 6 April, the total minimum contribution including employer and employee payments must be no less than 8% of qualifying earnings. Employers must pay a minimum of 3%, with employees making up the rest of the 8%. You can choose to pay more than their 3% minimum contribution if you wish. If you do, employees won’t need to pay in as much to meet the total minimum contribution of 8% of qualifying earnings. – We recommend that employers write to their staff to let them know about the increase in contributions – letter templates are available from The Pensions Regulator website. If you are unsure call us on 0161 703 8353 and ask for Christine McCarthy. 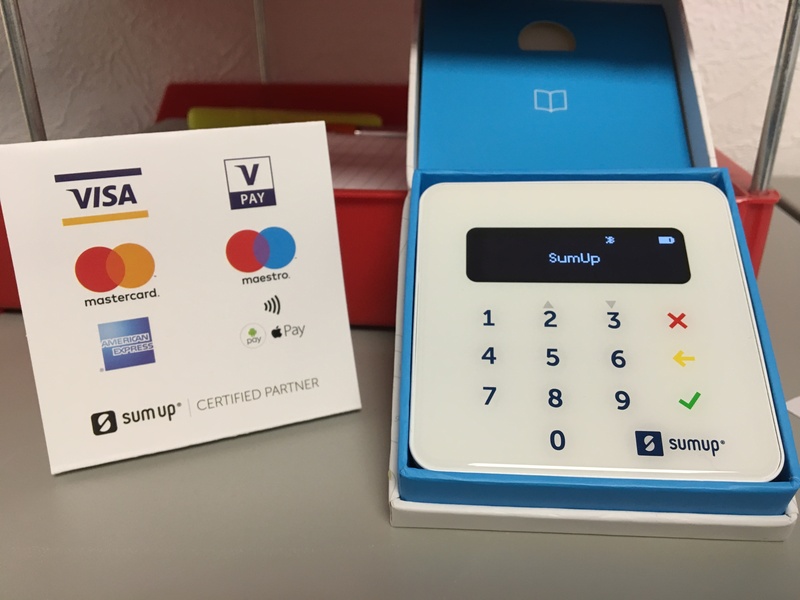 I’m pleased to announce that following a number of requests from clients we are now able (at our office) to accept credit card payments should clients wish to pay this way. “We started out 6 years ago and built our payment service from scratch to shake up the industry and wake up the entrepreneur within anyone. We created a unique device that with the smartphone that’s in your pocket, allows small merchants to accept card payments anywhere. Whether our merchants are brewing coffee or fixing cars, we want to make technology that anyone can use – so our merchants can get on with what they do best. From our paperless onboarding to taking the first payment, we make it easy. Traditional offerings leave out small businesses, we don’t. We are open and honest about our pricing and have no hidden fees. 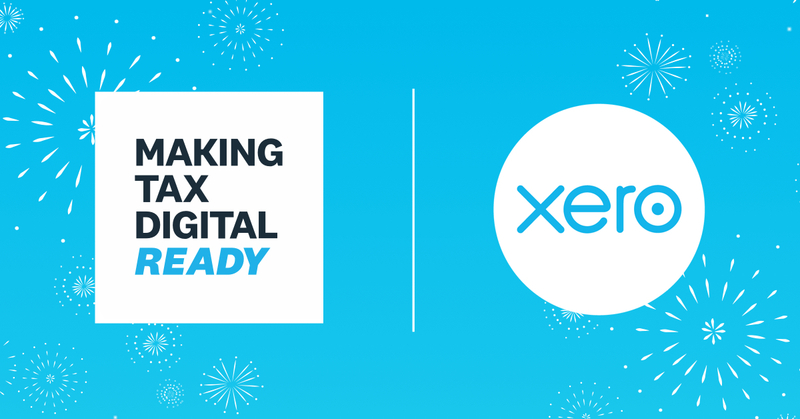 We are officially ready for Making Tax Digital with Xero Accounting Software! We are officially ready for Making Tax Digital with Xero. HMRC is Making Tax Digital from April 2019 and we are ready. Want to know how we can help you prepare for HMRC’s new VAT rules? Just ask. Get in touch via the contact page of phone us and ask for Andrea Parr. We are looking to recruit a new accountancy apprentice later this year. Probably in August or September 2019. Apprenticeships combine on-the-job work experience with study. You cannot have one without the other. Both on the job training and AAT studies are integral to the apprenticeship on offer. You are paid to work and study. If you are 16 years of age or over and not in full time education and are looking for a career challenge, this may be for you. Apprenticeships have no upper age limit and you would be employed to work a 35 hour week in accountancy related roles whilst studying for your AAT qualification. You would be required to attend college one day per week as well as dedicate personal study time outside of both work and college in order to pass your exams. Entry requirements for an apprenticeship can include at least 5 GCSE’s grades A-C (9-4 on the new grading system) as well as specific employer requirements. We require an A or B grade in Maths, and A, B or C in English and a range of grades A-C in other GCSE’s. What is the pay like and do you get holidays? The rates set out in the table below are for the National Living Wage and the National Minimum Wage and are set by the government. The rates change every April. 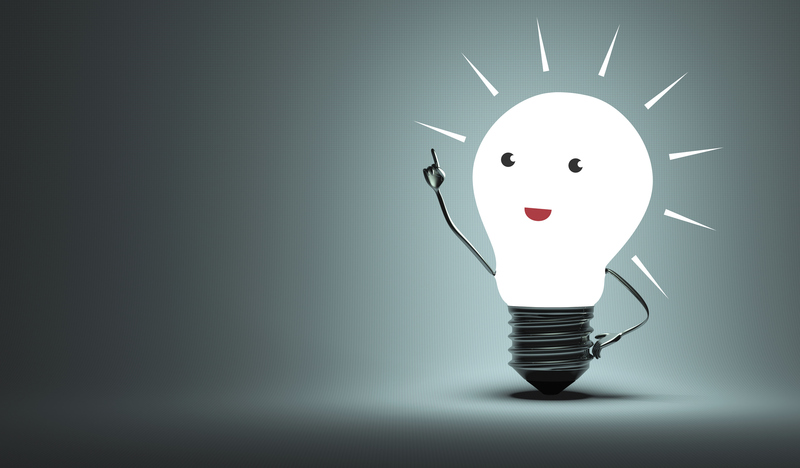 Example: An apprentice aged 22 in the first year of their apprenticeship is entitled to a minimum hourly rate of £3.70. Example: An apprentice aged 22 who has completed the first year of their apprenticeship is entitled to a minimum hourly rate of £7.38. And yes, you are entitled to at least 20 days holiday per year plus bank holidays. You will receive a Contract of Employment and once you have signed up with a Training Provider for AAT studies, and registered with AAT as an AAT student, you officially become an apprentice. Level 2 Foundation Certificate in Accounting This is entry level accounting and takes between 6-12 months. Level 3 Advanced Diploma in Accounting This is more complex and takes between 6-12 months. Level 4 Professional Diploma in Accounting leading to MAAT This is the biggest challenge and can take between 9-18 months. So, if you are hungry to develop yourself, study hard and work hard, launch a career path which has terrific options and want to gain qualifications, then send me your CV along with a note on why you wish to pursue an accountancy apprenticeship and not plumbing or hairdressing, and how committed you will be to both work and study.